Alexandria Lake Mariout Integrated Management(ALAMIM) aims to promote a sounder and more sustainable development pattern of the Coastal Zone of Alexandria through the promotion of integrated management of Lake Maryut Zone, and the adoption of a sound participatory integrated development action plan for this zone encompassing environment protection, economic development and the needs and interests of all stakeholders. 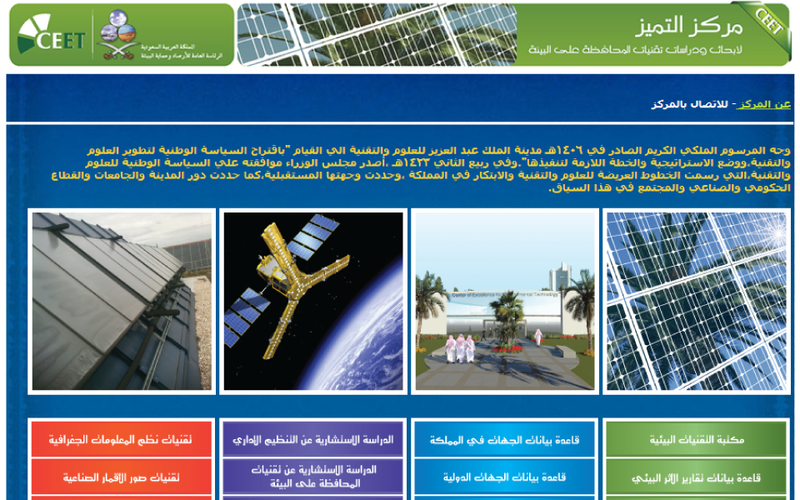 The strategic plan for the centre of excellence for studies and researches of environmental technologies for was derived from the “Environmental technologies strategic priorities plan” that was issued by King Abdulaziz City for Science and Technology (KACST). The plan explained the role of the centre of excellence in executing projects of transferring, localizing, developing and applying environmental technologies. 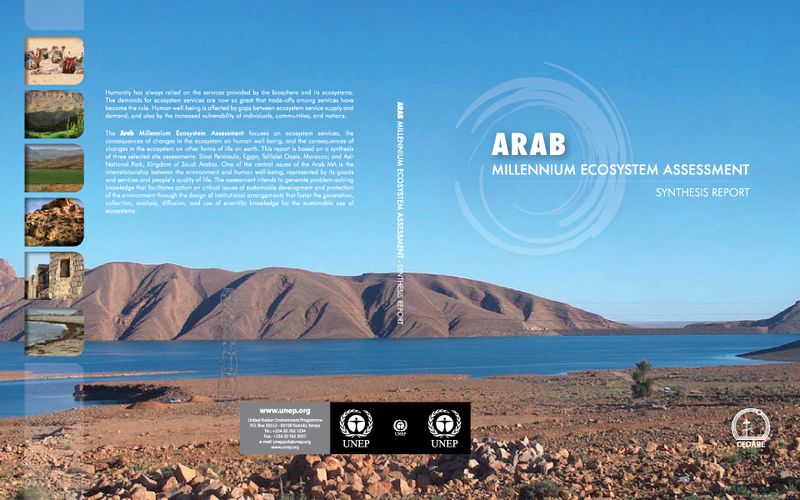 The overall objective is to identify and mapping the areas that are most vulnerable to climate change impacts and sea level rise specifically in Northern Coastal areas of Egypt, adjacent fertile Nile Delta and populated places. 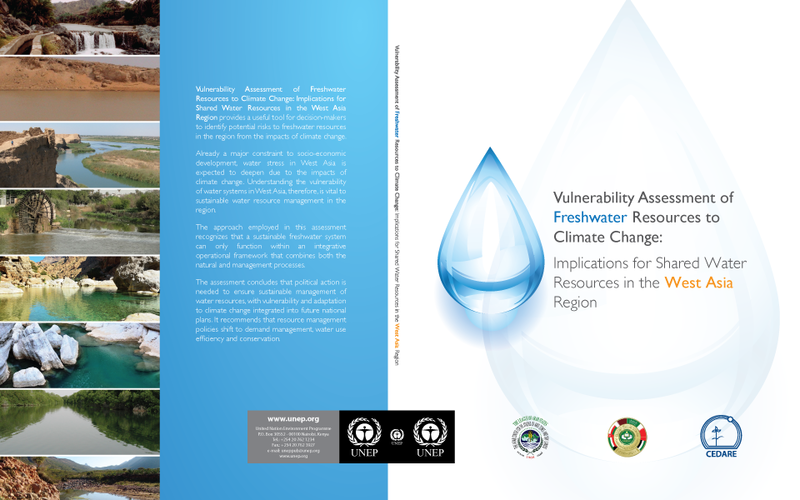 The vulnerability map could be used to provide information that can lead to develop a contingency plan for the most affected population and hence to develop a disaster risk reduction strategy. 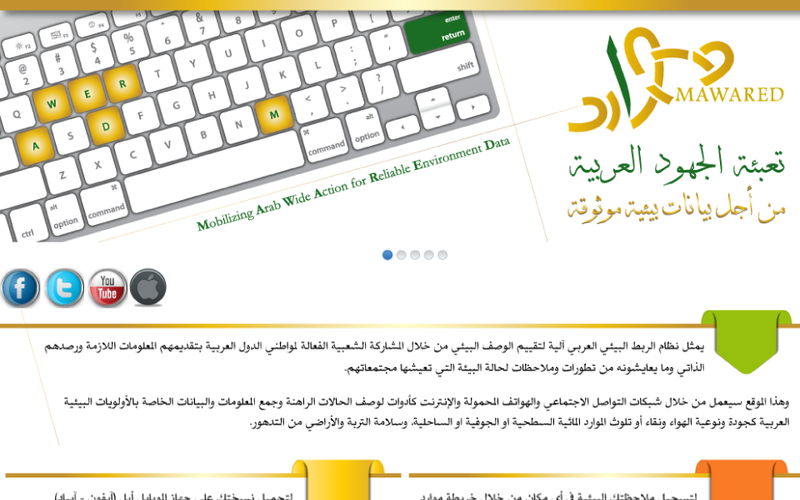 Abu Dhabi Global Environmental Data Initative (AGEDI),Environment Agency Abu Dhabi (EADI),United Nations Environment Programme (UNEP) and the Center for Environment and Development for Arab Region and Europe (CEDARE) are organizing training workshop on Integrated Environmental Assessment (IEA).The workshop focuses on the Driver-Pressure-State-Impact-Rseponse (DPSIR) methodology used to develop the State of the Environment Report (SOER). 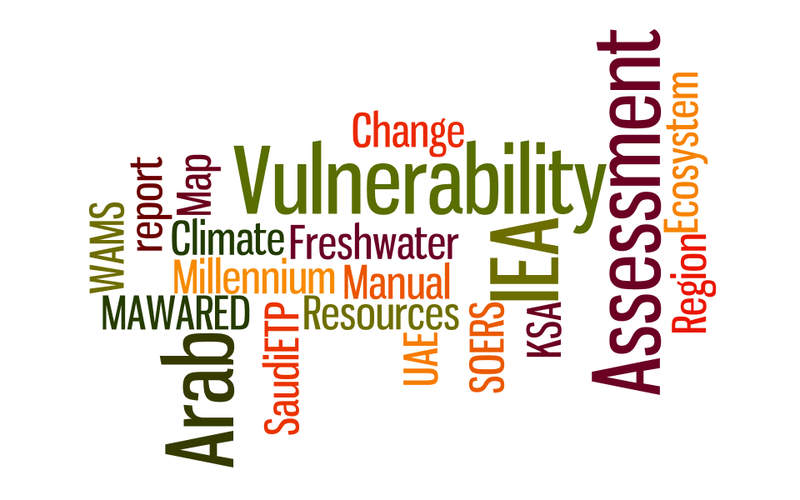 Vulnerability Assessment of Freshwater Resources to Climate Change: Implications for Shared Water Resources in the West Asia Region provides a useful tool for decision-makers to identify potential risks to freshwater resourcesin the region from the impacts of climate change. Analytic Hierarchy Process (AHP) is one of Multi Criteria decision making method to derive ratio scales from paired comparisons. The input can be obtained from actual measurement such as price, weight etc., or from subjective opinion such as satisfaction feelings and preference. AHP allow some small inconsistency in judgment because human is not always consistent. The ratio scales are derived from the principal Eigen vectors and the consistency index is derived from the principal Eigen value.